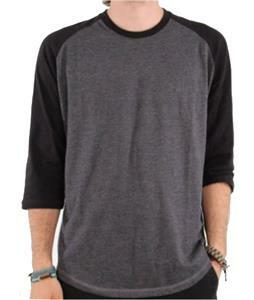 Whether you’re hanging with friends or relaxing at home, a comfortable outfit is a must-have. 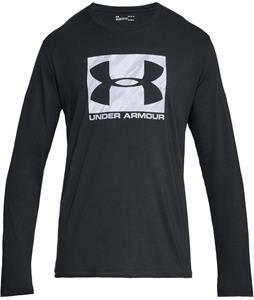 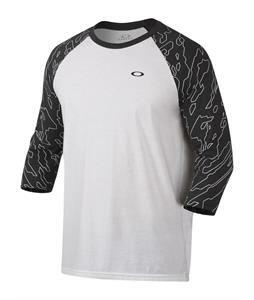 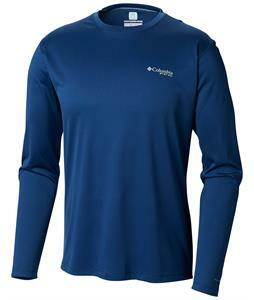 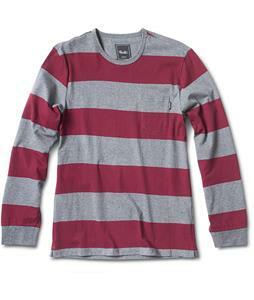 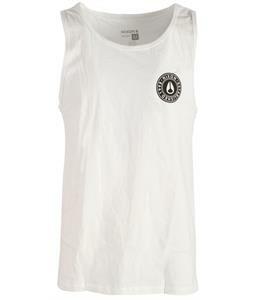 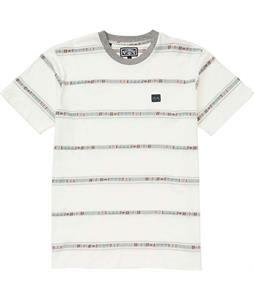 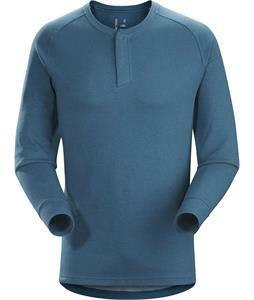 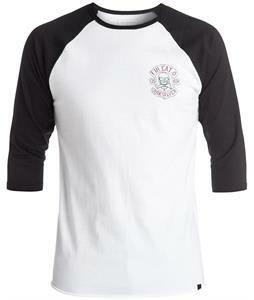 The House has a huge selection of crew-neck shirts in a variety of designs so you always have the best look possible. 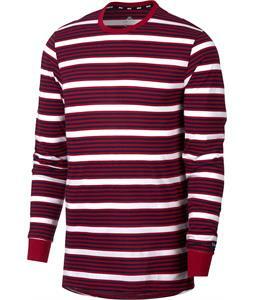 From polos to long-sleeves, we have just what you need for your next great look. 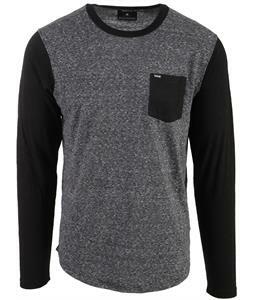 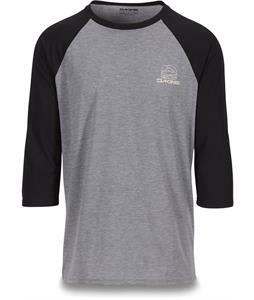 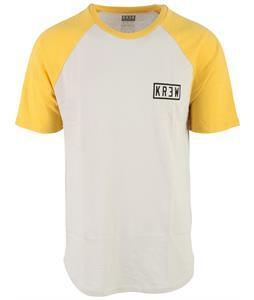 Made from durable fabric blends, you can rely on these crew neck shirts for men to be lightweight and comfortable. 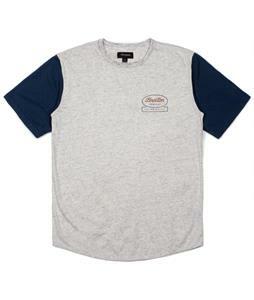 We carry all the brands you know and love like Billabong, Burton, DC and more, so you know that you’re wearing the highest quality shirts out there. 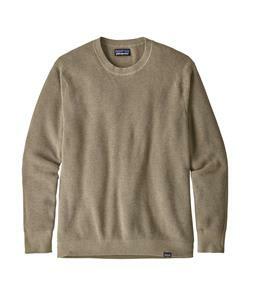 With these men’s crew necks, you will always look and feel your best.